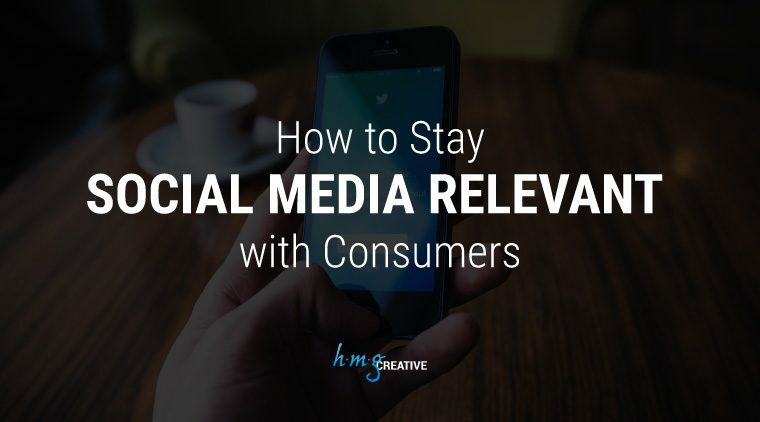 It’s hard to ignore just how much social media has taken the advertising and marketing world by storm. 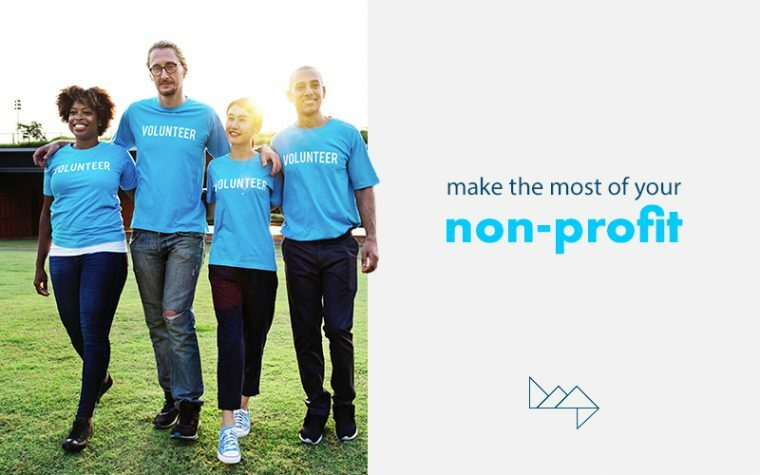 From the beginnings of a millennial-led movement to a full-blown industry changer, social media has transformed how we choose the products we buy, and more importantly how we connect with others to create communities around brands and people alike. 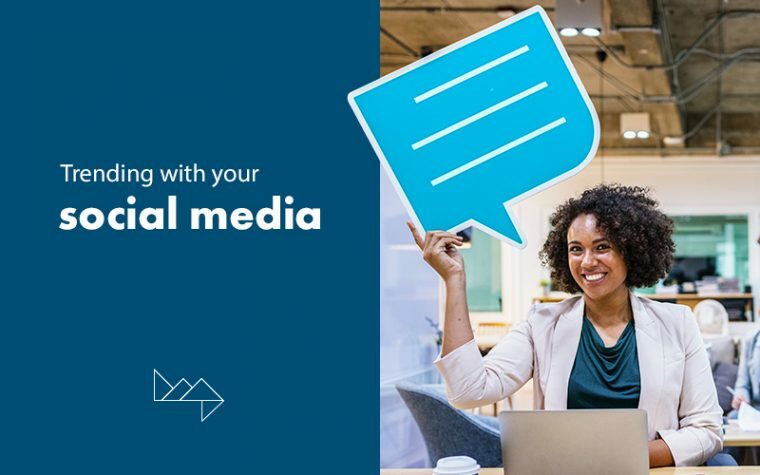 Platforms like Facebook, Instagram, Twitter, and Snapchat are only some of the many content-centered sites that aim to reach their audiences directly through personalized targeted visual and written messaging. 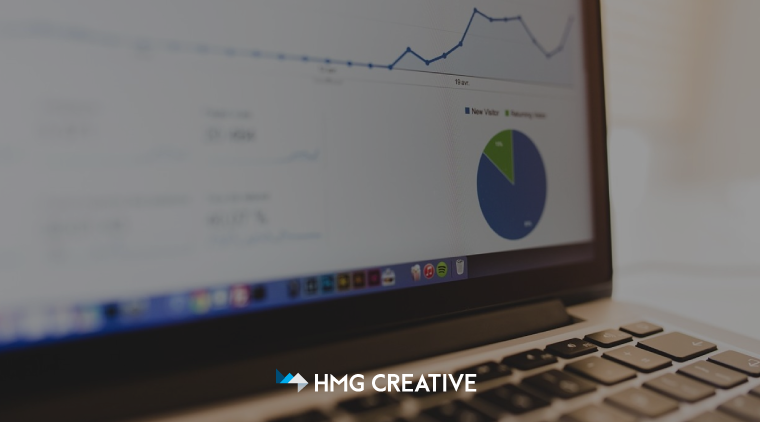 Google Analytics is a potent tool for leveraging data to gain insight into your current audience, as well as develop a deeper understanding of how to reach your target audience. Top marketing professionals analyze data obtained through Google Analytics to identify how, and from where, website visitors are arriving (we’ll dig into this in a little bit). If you aren’t already utilizing this incredibly powerful service, here’s an overview on how you can make smarter, data-driven decisions that better your chances for more conversions and higher return on investment (ROI). Oh, and it’s free. Keeping up with target audiences can be a challenge in today’s world since social media was brought into the mix. 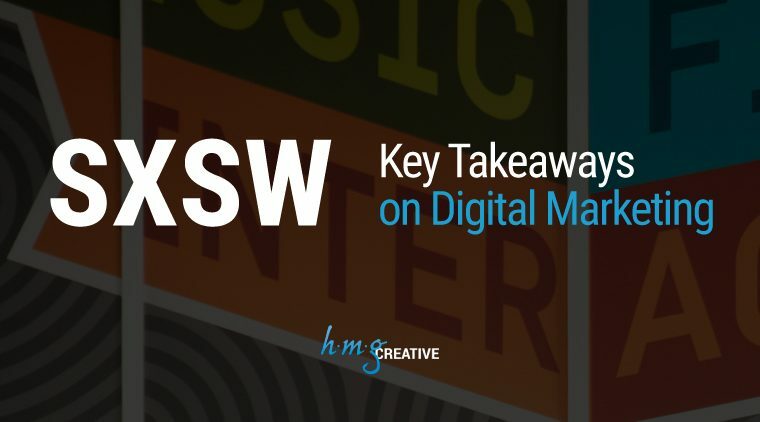 This year, South by Southwest is hosting some of the most intelligent brand and marketing specialists. Technology is booming and more fast-paced than ever before, so the demand for insight and guidance has never been greater. 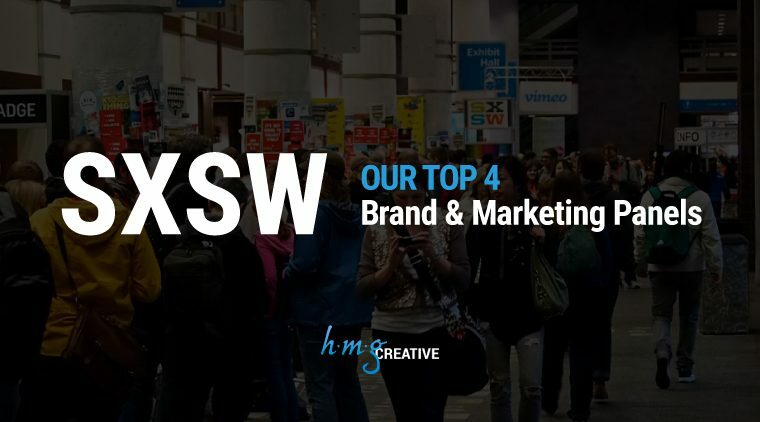 At these four panels you will hear directly from industry leaders on how to build your brand, grab your target audience and keep their attention. These events range from beginner to intermediate, and are perfect if you want to delve deep into the newest marketing trends.